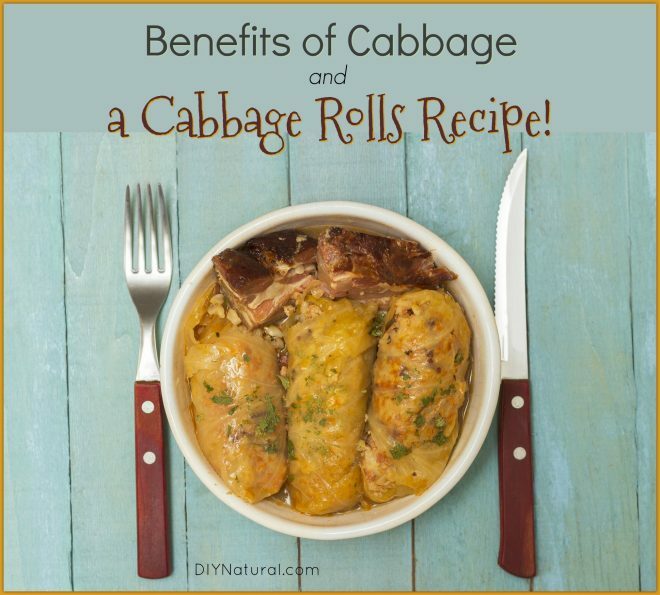 Cabbage Rolls Recipe and Cabbage Benefits: What A Great Veggie! I hope you all had a great Thanksgiving and a wonderful time with family and friends. Many of you may have indulged a bit in the pie and treats already and we are now heading toward one of the most sugary holidays of the year. With all the sugar comes a drop in our immune systems and it’s never too late to begin the work of protecting ourselves from the winter bugs. I thought today I would share one of my family’s favorite food medicines. What is food medicine? Simply put, it is food that we eat often in various recipes to support our health instead of taking it as a supplement. Did you know that cabbage was medicine? Many people eat it a couple times a year, but normally just overlook those heavy heads of curled leaves in the grocery store. Time to start taking notice! 1. Cabbage supports healthy eyesight with high levels of beta-carotene. 2. 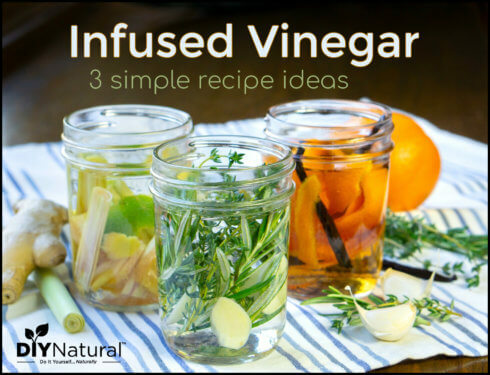 It supports the immune system with high levels of Vitamin C, antioxidants, and anthocyanins (highest in red cabbage). 3. Cabbage also supports healthy bones and teeth – it’s high in minerals such as potassium, calcium, and magnesium. 4. It encourages healthy skin and hair with high levels of Vitamin E.
5. Supports healthy weight loss!!! We use cabbage in many ways throughout the week, trying to get a bit of it each day, especially as we get through the holidays and into the winter months. It is important to enjoy it cooked as well as raw to get all the benefits from it that can be destroyed with cooking. Try a pinch of sauerkraut, a morning juice of raw leaves, fried cabbage for dinner, or these stuffed cabbage leaves which make use of all that leftover turkey you’re eyeing in the fridge at the moment! Heat oven to 375 ° F.
Peel the outer leaves off your cabbage and compost (we feed them to the chickens). Peel the rest of the leaves away one at a time and then dunk them into a large pot of boiling water for about a minute. Transfer them out and immediately dunk them in a bowl of ice water. Combine the turkey, carrot, onions, garlic and cranberries in a skillet and sauté until warmed through and the onions are translucent. Stir in rice and salt and pepper to taste. 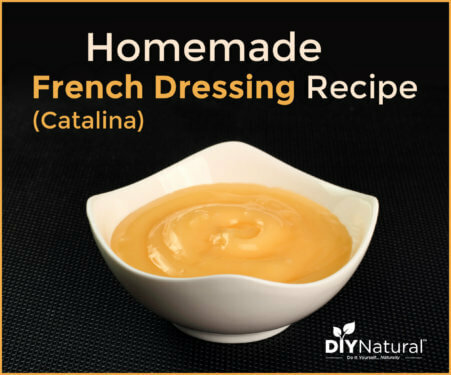 Spoon about ½ cup of this mixture in the center of each cabbage leaf and roll like a burrito. Place all your rolls into a greased baking dish. Spoon marinara sauce over the rolls. Cover the baking dish (we avoid aluminum foil, so we prefer to use a clay baker for this type of dish) and place in the oven. Bake for 25-30 minutes. Spoon the sauce that has collected in the bottom of the pan over each roll when you serve. How do you use cabbage in your house? MMM, this sounds so good and I love the idea of using leftover thanksgiving food for the rolls. I love cabbage and had no idea it had so many good benefits. I like to dice it up in veggi soups or just slice and brush with oil of choice and roast in oven with salt and pepper. Love eating it raw even. Definitely will try the cabbage roll recipe posted here. Thank you.